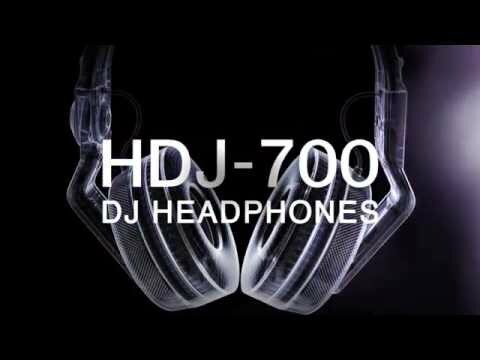 Considering purchasing the Pioneer HDJ-700 Headphones (Black)? Have questions? Ask people who've recently bought one. 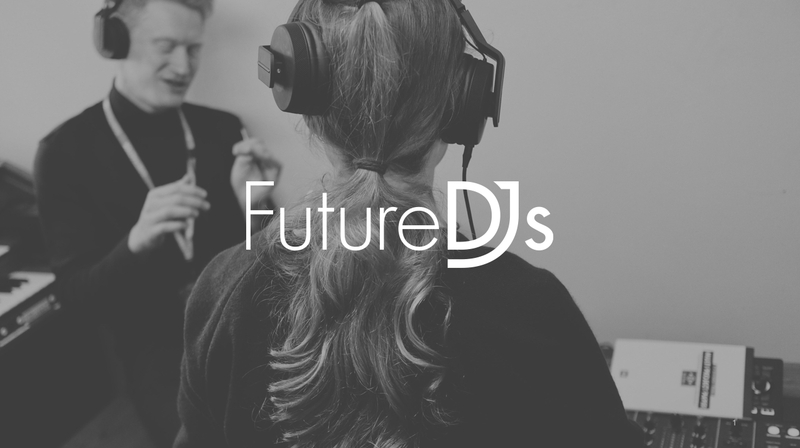 Do you own the Pioneer HDJ-700 Headphones (Black)? Why not write a review based on your experience with it. Great value for money headphones. Really light and comfy to wear. perfect headphones. sound is strong, and makes using my controllers a breeze. Great sound and sturdy design will last a few years a plus they were free!!!! Good headphones. Even given that they came free. Came free with the DDJ-RX so wasn't holding out much. I already use Sennheiser HD-25s which I love. These Pioneer headphones are great. Slightly bigger than the HD25s and sound quality is very similar. It's nice that it comes with interchangeable cables. You get a short straight cable and a longer coil one. Great headphones for the price. 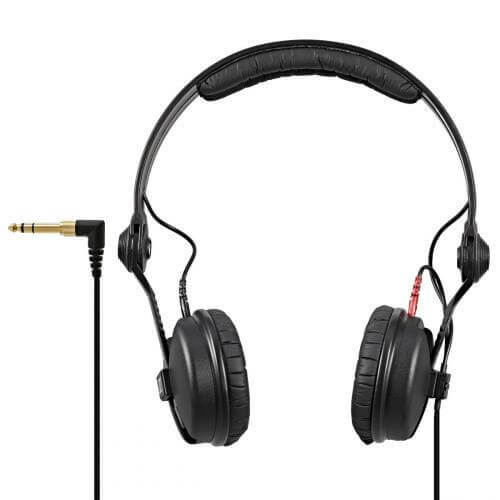 Very good quality headphones, comfy, easy to remove and put back on head while DJing, only problem i have is that the treble is slightly too much for my liking, especially with trance music. 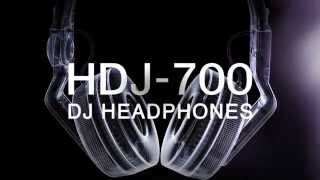 Seen a video for Pioneer HDJ-700 Headphones (Black) online or have you own video? Check out Pioneer HDJ-700 Headphones (Black) on DJkit.com!